In part one of this adaptive fraud prevention blog series, we revealed that one in 360 (1/360) calls are fraudulent and an alarming 25% of those fraudulent calls lead to the successful compromise of accounts. We also noted that 70% of call center fraud is committed by repeat offenders, according to Gartner. As consumers continue to ditch their landlines in favor of mobile phones and less expensive voice over IP (VOIP) connections, fraudsters are finding new ways to exploit telephony technology for maximum financial gain. In our analysis, we found that roughly 50 percent of contact center fraud was committed via disposable cellular phones. Disposable, pre-paid, or “burner” phones allow criminals to remain anonymous by purchasing and registering devices under a false name. 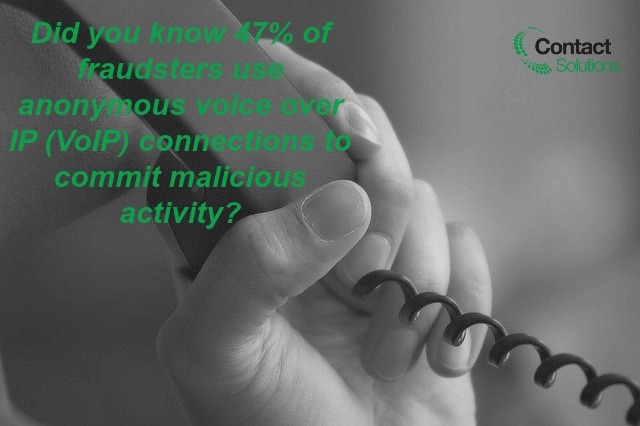 Another forty-seven percent of phone fraud came in the form of anonymous voice over IP (VoIP) connections, or Internet phones. Once fraudsters succeed in hacking into the VoIP system of a particular bank, for example, they can phish for information or eavesdrop on calls made over the Internet connection. 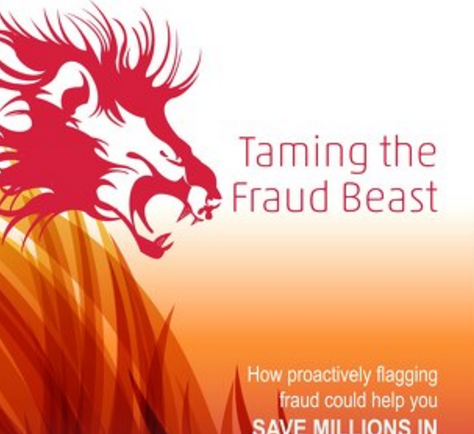 Spoofed numbers accounted for the remaining 3 percent of fraud. In fact, disguising a caller's number and identity has become so commonplace that some companies are actively advertising their spoofing services. All of these findings illuminate the increasing vulnerability of the contact center, where conventional fraud prevention measures are often insufficient. In particular, we’ve found that many companies are lacking effective fraud prevention technology in their interactive voice response (IVR) systems which, when properly equipped, can act as a first line of defense against routine fraud. The stakes are incredibly high and behind every data point is a traumatic customer experience. Take the example of Zeke the fraud expert, whose Fortune 500 company is on the hook for losses due to fraud and as a result disburses billions per year to payment cardholders. In Zeke’s situation, fraudsters had hijacked enough personal card information to access thousands of accounts per month via his contact center. In hundreds of flagged accounts, fraudsters had even stolen the cardholder’s PIN. In our next post, we’ll summarize our complete findings and provide specific recommendations for how stakeholders like Zeke can protect their organization’s call centers.